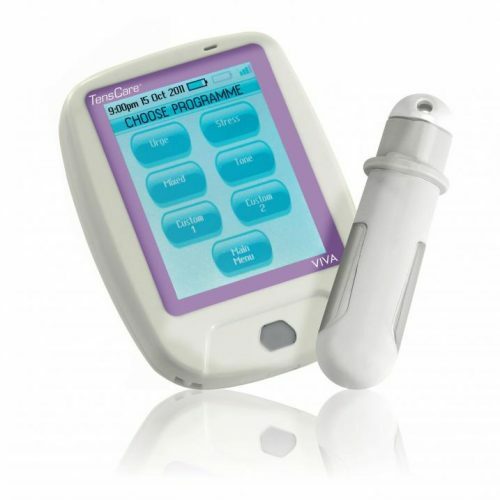 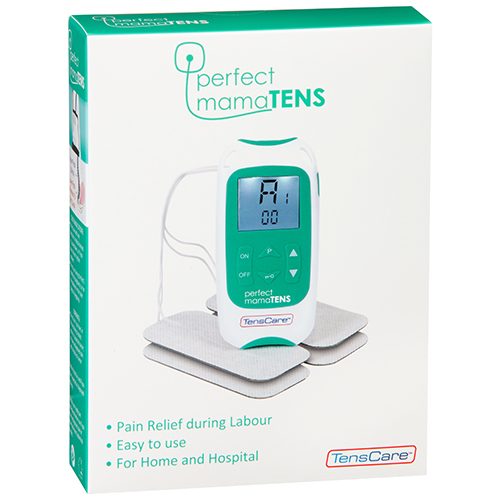 Clinically Proven – Trials carried out using the Ova+ have identified that TENS is very effective at treating period pain. 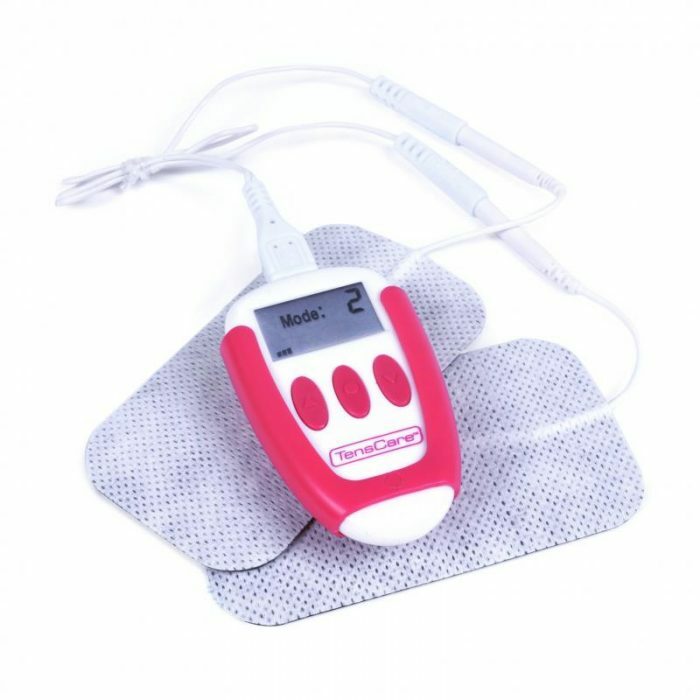 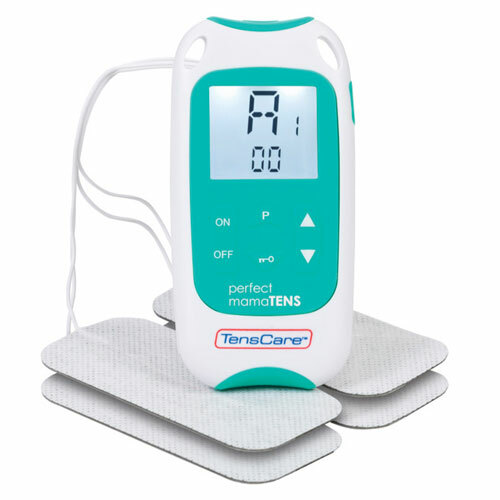 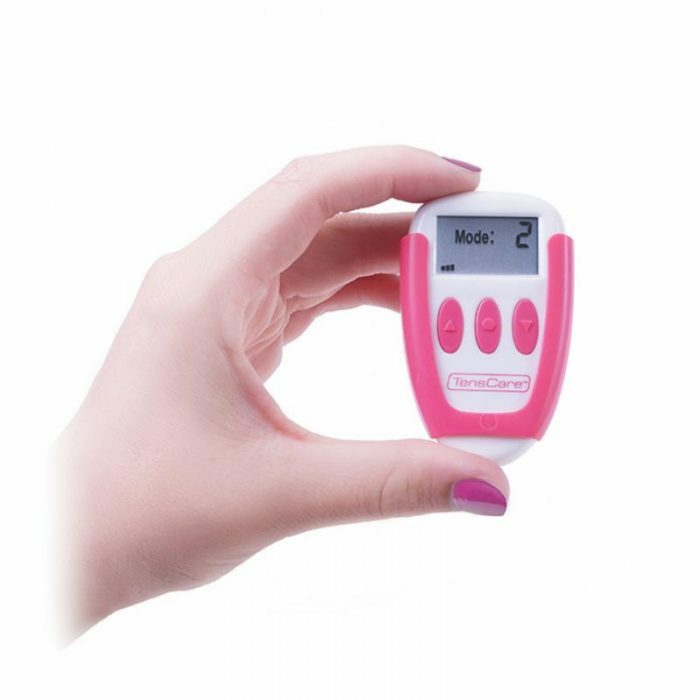 TENS reduces the cramping which is caused by reduced blood flow to the muscles. 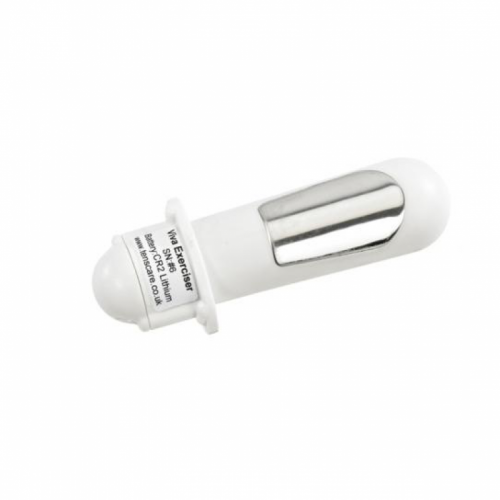 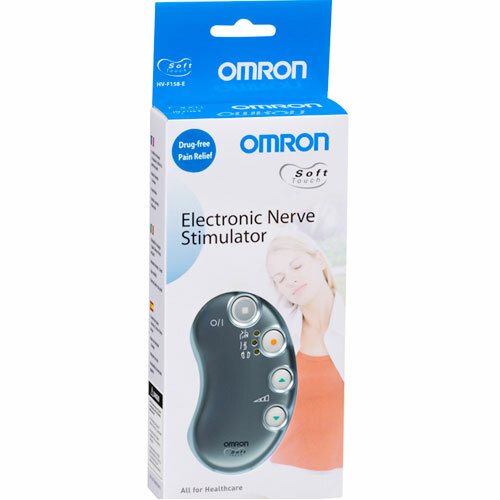 Results of the trial illustrated that the Ova Plus did not present any side effects, such as nausea and drowsiness, commonly associated with analgesia and other pain relief drugs. 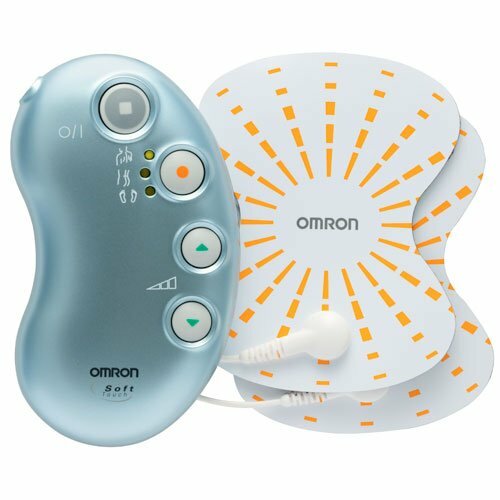 Endometriosis Pain Relief – Treatment for Endometriosis consists of non-steroidal, anti-inflammatory drugs or the oral contraceptive pill, all of which work by reducing the activity of the uterine muscle. 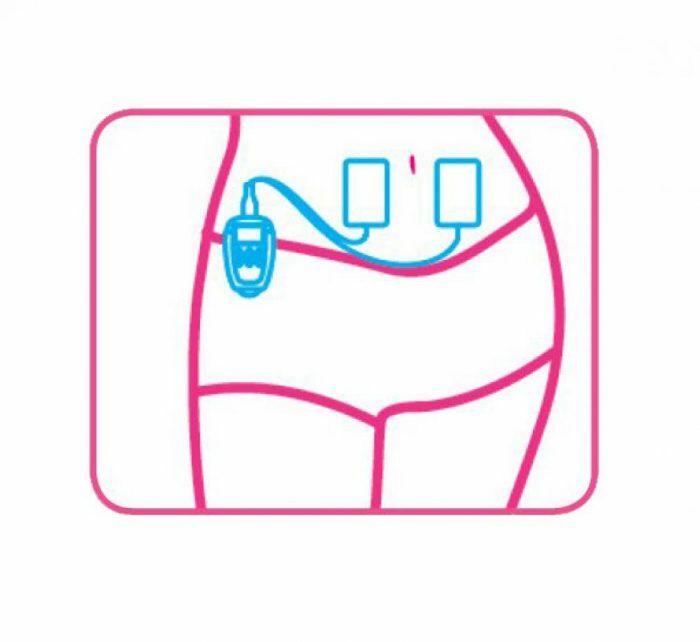 The Ova+ uses TENS which, rather than reducing uterine muscle activity, works by altering the body’s ability both to receive and to perceive pain signals. 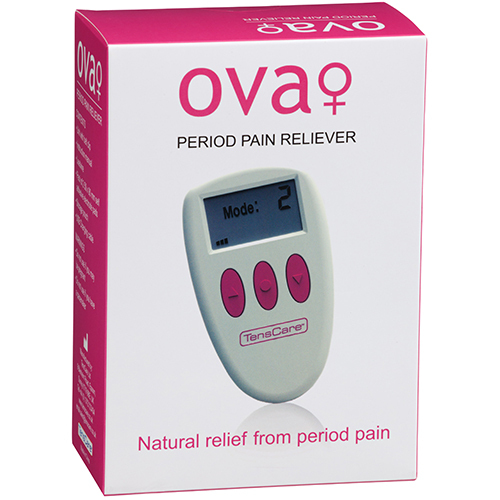 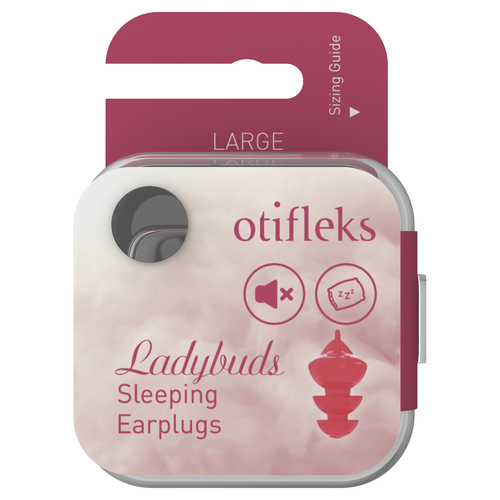 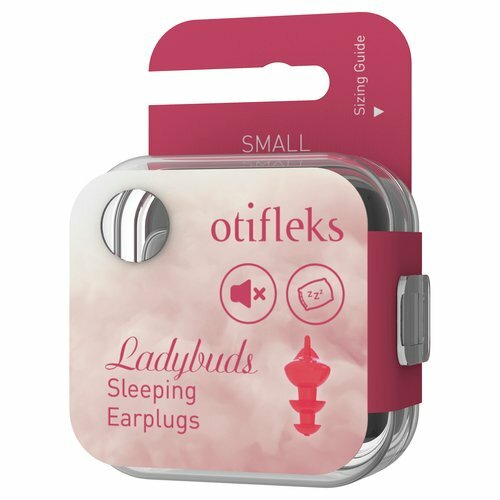 Endometriosis sufferers feel that the Ova Plus takes the edge off the pain and makes life more tolerable.